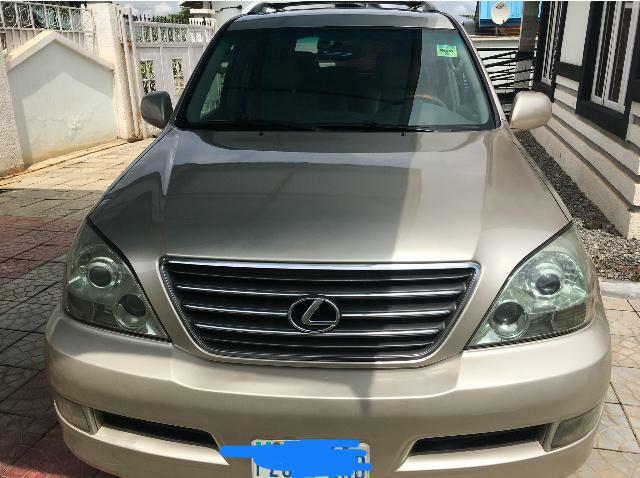 Sharp 2007 Lexus GX470 Selling Fast in Port Harcourt. Compare Price: Average price in Nigeria is ₦2,916,667. Based on a comparison of 3 Registered 2007 GX470(s).